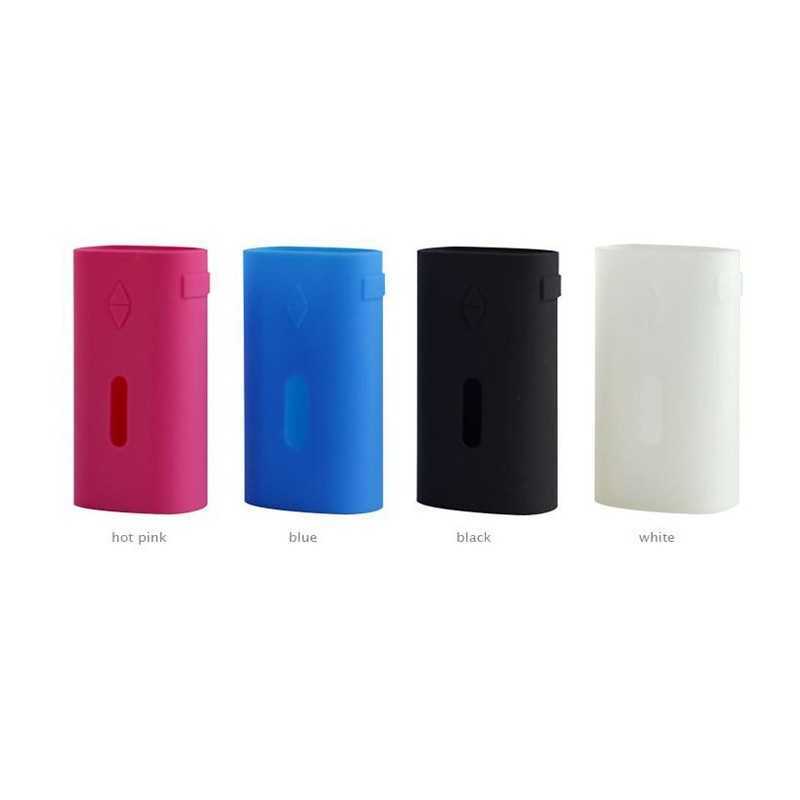 Eleaf introduce four colors of silicon case for iStick 50W: black, white, hot pink and blue. 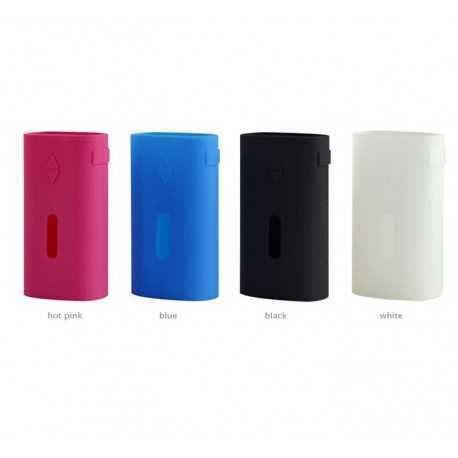 They are soft and elastic to fit closely with the battery. One can use them to protect the device from external abrasion. Now, it's time to dress your favorite device up! 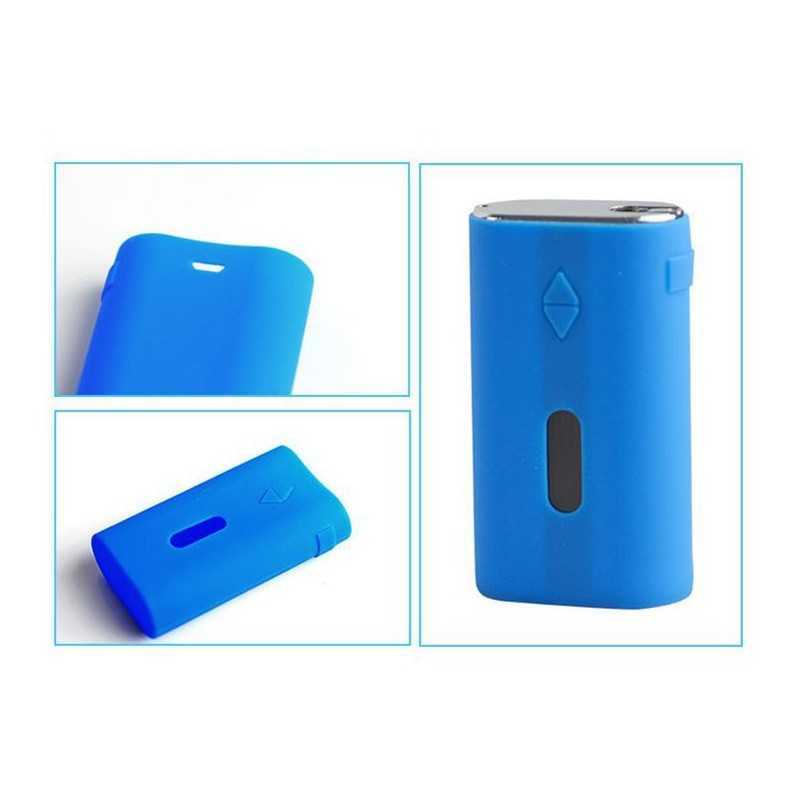 Disclaimer: 1.If you experience any leaking from your atomizer, make sure to check and clean any e-juice that may be gotten between your eGrip and the eGrip Skin. 2.Please keep away from fire and avoid sun. 3.Please keep out of the reach of children to prevent accidental swallowing.